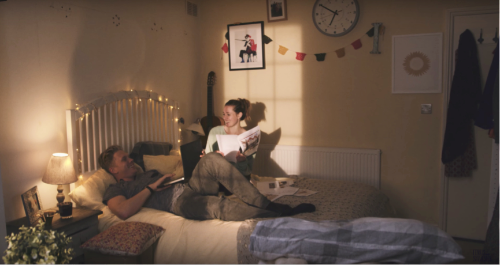 Ferris & Sylvester have released the video for their new single ‘The Room’. The song is the first to be taken from their forthcoming EP Made In Streatham, out on February 2nd, and available as an instant-grat with pre-orders of the EP. 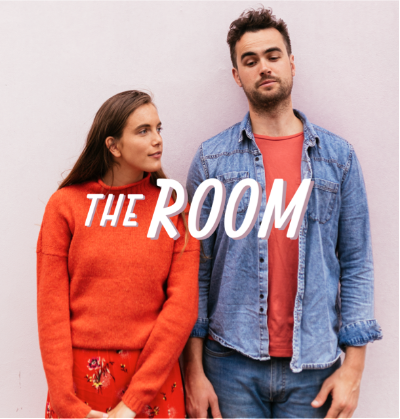 ‘The Room’ is the first taste of new music from Ferris & Sylvester, following the release of their critically acclaimed debut EP The Yellow Line earlier this year. It saw the pair topping Rolling Stone Magazine’s 10 New Artists You Need To Know list, while also receiving praise from The Independent and more along the way. 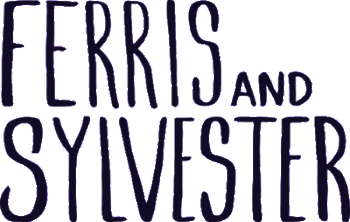 Ferris & Sylvester are undoubtedly one of the most impressive and exciting new singer/songwriter talents on the UK scene and have had great support from BBC Radio 2 and have been championed by BBC Introducing. The duo are regulars on the London live scene and have played numerous shows across the capital. The band have just completed a three-week residency at The Spiritual Bar, Camden and have announced three more shows in London. Ferris & Sylvester will play The Harrison, King’s Cross on November 11th.